garden. create. make the world a more beautiful place. Pothos are wonderful houseplants & great if you're a beginning gardener. They trail like crazy & their roots eventually grow thick & vigorous. Yours will eventually need transplanting at some point. This is all about Pothos repotting including when to do it, how to do it & the mix & pot size to use. Succulents & cacti are fun & fascinating to grow indoors & out. 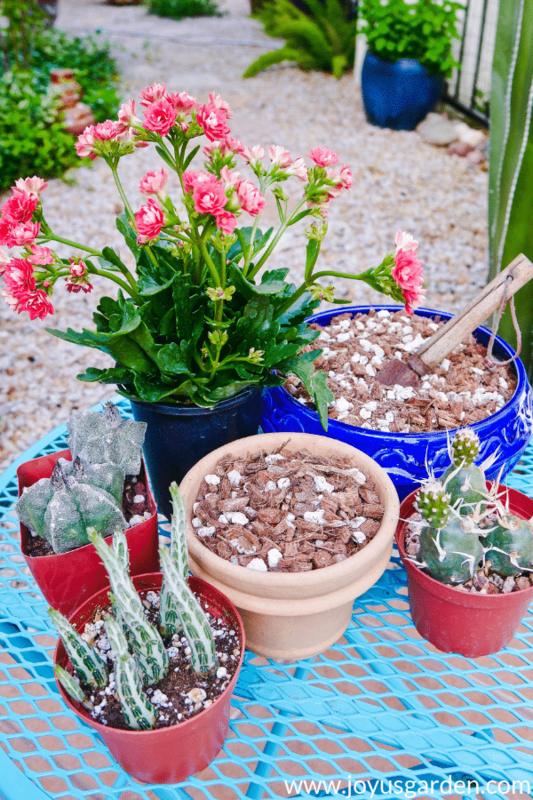 Here's a recipe to make your own mix suitable for growing your succulents & cacti in pots. Arrowhead Plants (Syngoniums, Nephthytis) are popular houseplants. The leaf variegations they come in are all gorgeous. This is all about repotting an Arrowhead Plant plus the best soil mix to use. 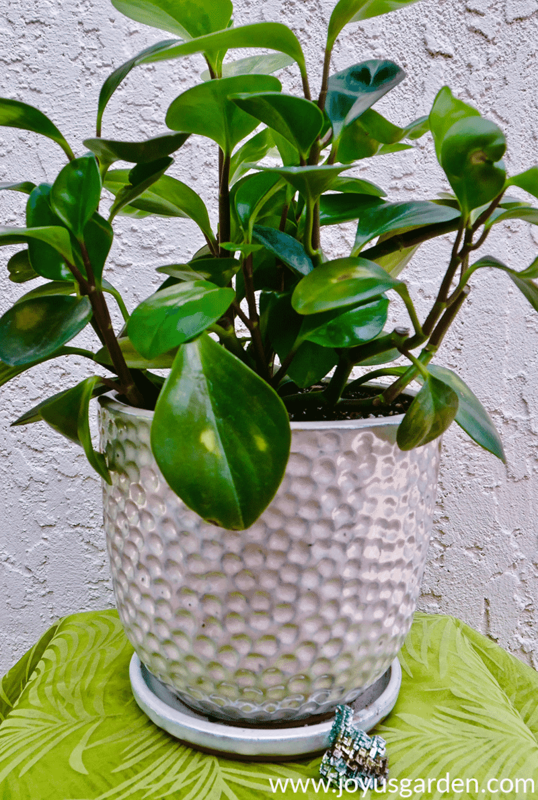 Peperomia obtusifolia makes an excellent & easy care houseplant. What's not to love about that glossy green, succulent foliage! Here's how to prune & propagate the Baby Rubber Plant. Cacti are all the rage these days. They're interesting & require very little if any care. 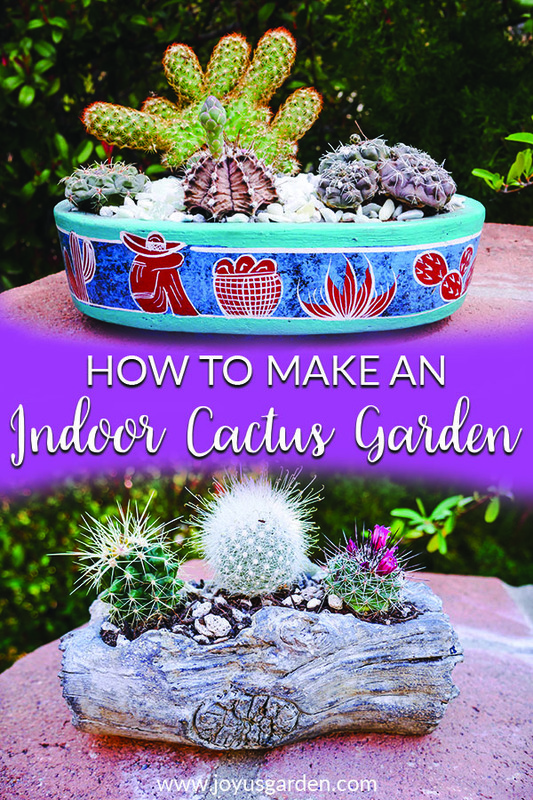 Here are the materials needed & the steps to take to making an indoor cactus garden. Hi, I'm Nell. 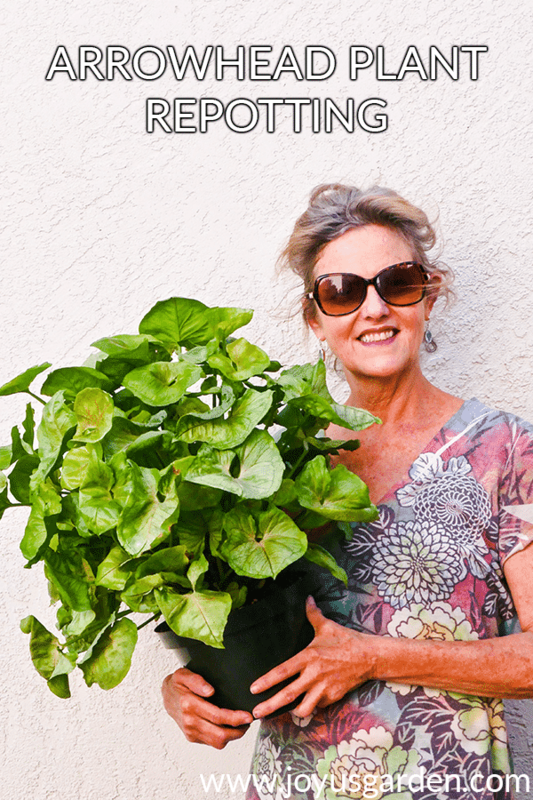 This is where I celebrate all things garden and share my passion for plants, flowers and the great outdoors. Oh, I love to create so you'll find a bit of that in the mix along with lots of videos too. I'm tickled pink to have you here! 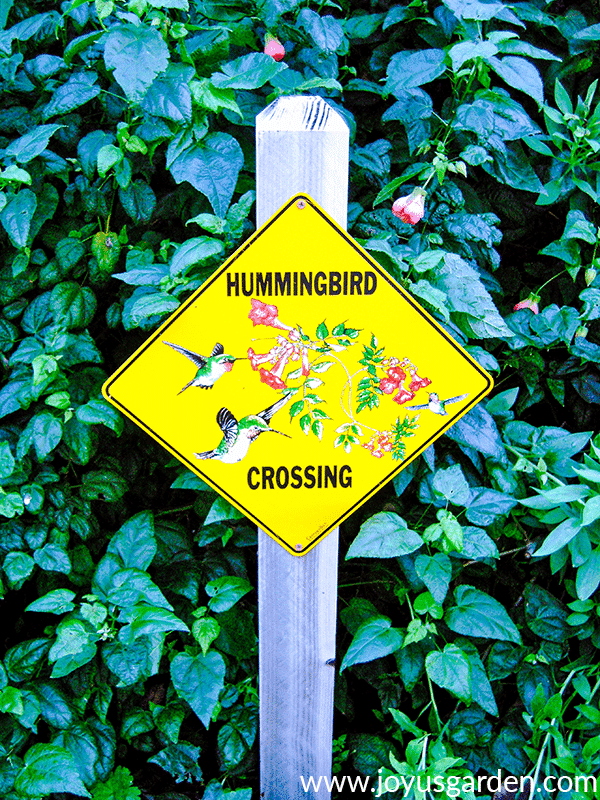 Get FREE servings of gardening tips & creative inspirations!